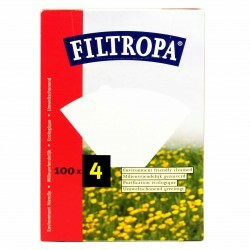 Filtropa Papers, Size 4. 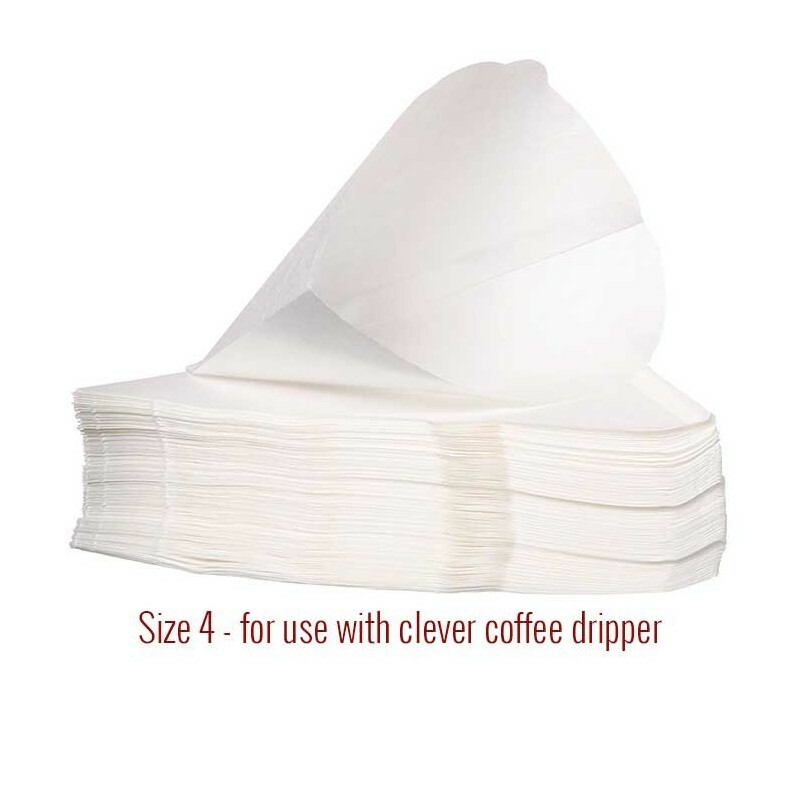 Packaged in boxes of 100 filters. 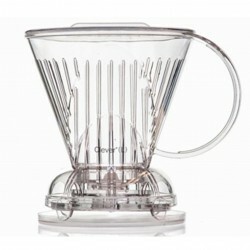 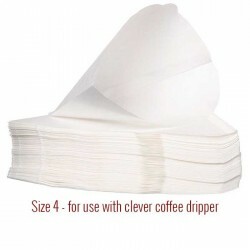 A perfect fit for the Clever Coffee Dripper.